Reach Thousands of Bilingual Education Professionals! Perspectives, a publication of the National Association for Bilingual Education, is read by nearly 20,000 educations and administrators. 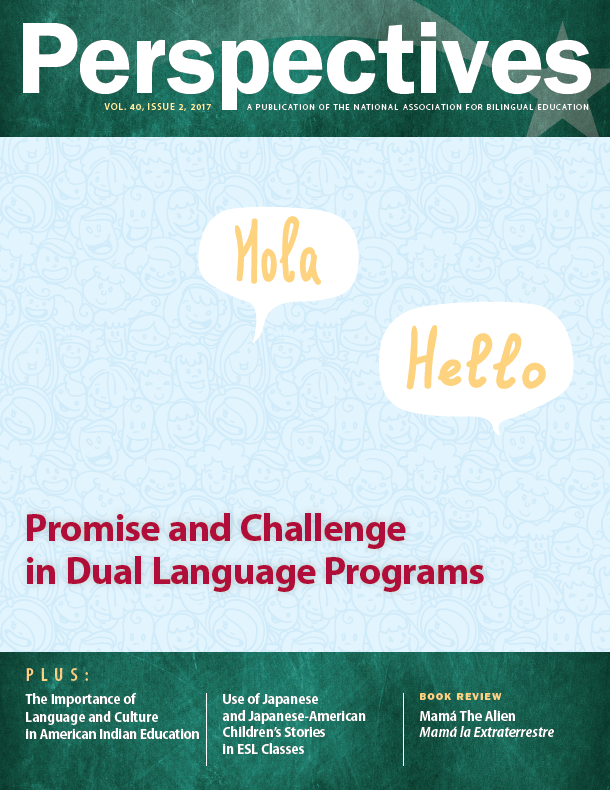 NABE's Perspectives is published four times a year on a quarterly basis and aims to meet the growing demand for information about bilingual education programs and the children they serve. This is a magazine not only for veteran educators of Bilingual and English language learners but also for mainstream teachers, school administrators, elected officials, students, parents, and interested members of the public. 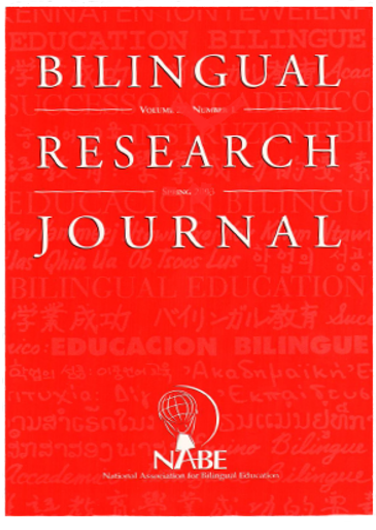 The Bilingual Research Journal is the National Association for Bilingual Education’s premier scholarly, peer-reviewed research publication. Bilingual Research Journal delivers in-depth coverage of education theory and practice, dealing with bilingual education, bilingualism, and language policies in education. 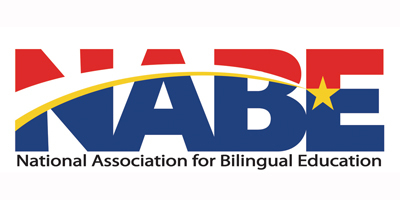 NABE's Bilingual Research Journal is the only journal dedicated to serving the field of bilingual education. The journal has a strong interest in matters related to the education of language minority children and youth in the United States, grades PreK-12, but articles focusing on other countries are often included if they have implications for bilingual education in the U.S. This journal disseminates research-based studies as well as best instructional practices in the fields of bilingual education, dual-language teaching and learning, ESL and other related fields. We also encourage collaboration between University faculty and teachers or graduate students.